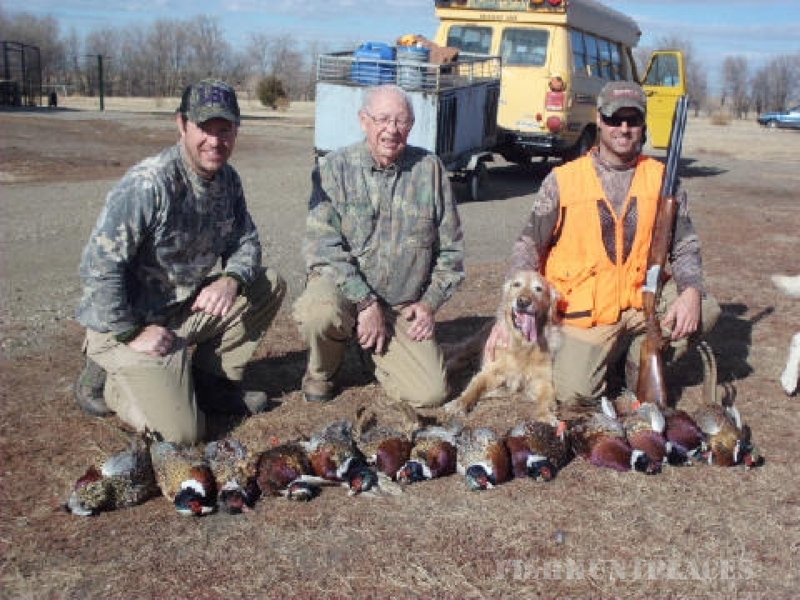 Located in Central South Dakota along the banks of the Missouri River, 25 miles East of Pierre SD. 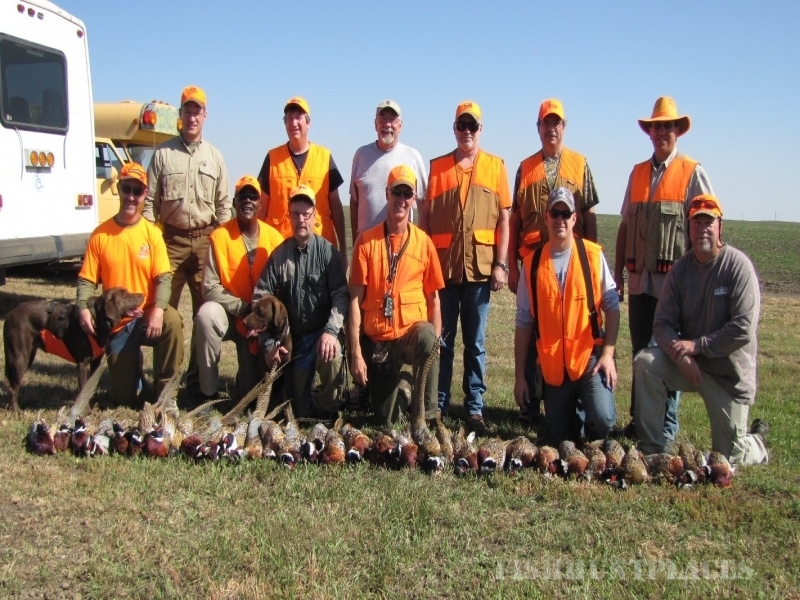 Etzkorn's Rooster Ranch can make your planned hunting trip an experience you will never forget! 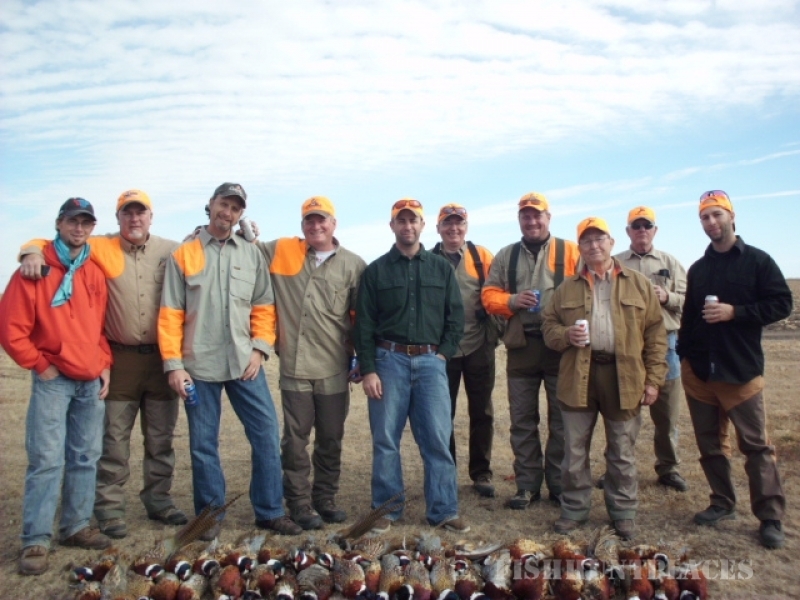 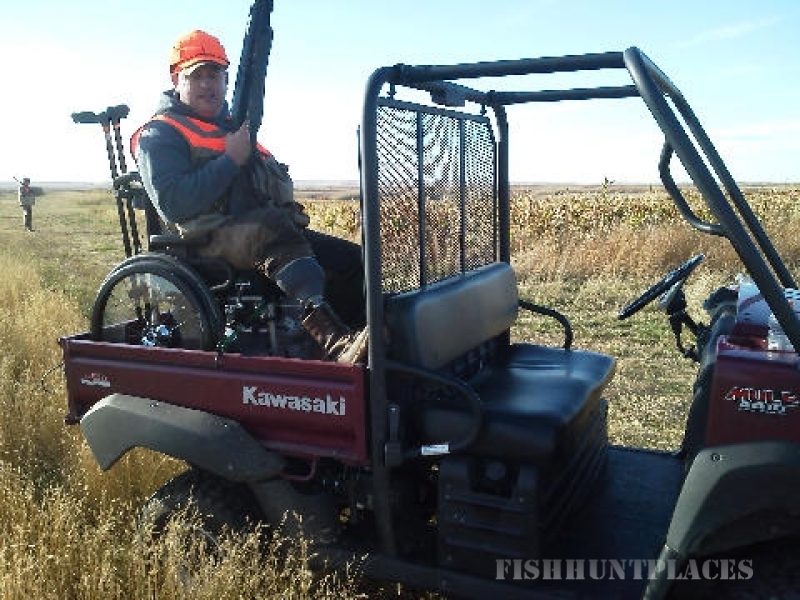 outdoorsman, a fun and successful experience is our guarantee!